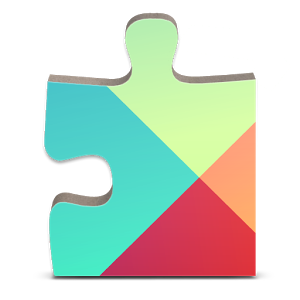 Google Play Services version 6.5 began rolling out to users a few days ago, and as we work on an APK teardown to see what's under the hood, it looks like there's at least one more user-facing change in the update. 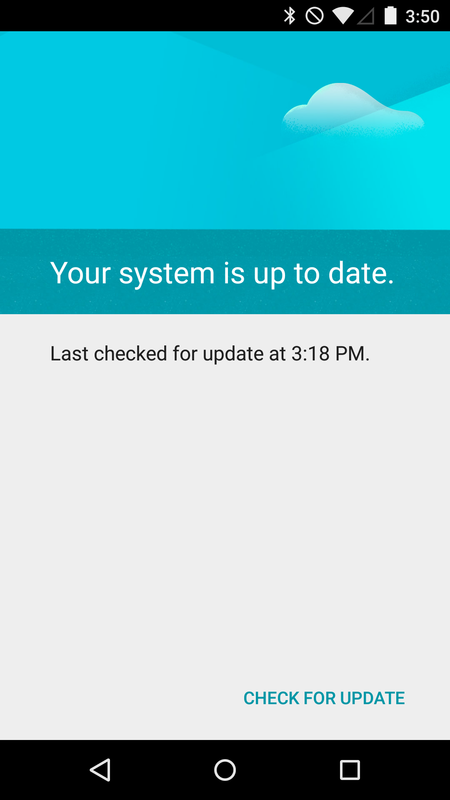 Specifically, Android's system update screen is prettier. 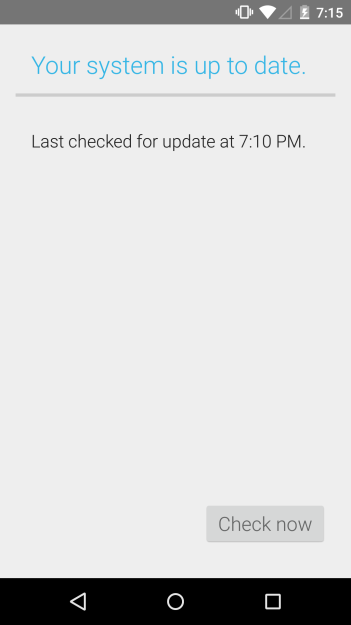 The screen which, until now, consisted of the same drab title, horizontal break, "last checked" text, and "check now" button, has been granted a better design treatment. There's a new header image, new colors, and refined typography, along with a flat text button, per Google's design spec. The functionality of the system updates screen may still resemble the button on a crosswalk signal, but it at least looks better. Maybe the new cloud imagery will help abate the stress of mashing the "check for update" button.